One of the world’s leading watchmakers, Longines, has an illustrious history that dates back to 1832. Founded in St Imier, Switzerland by Auguste Agassiz, brother of the well-known naturalist Louis Agassiz, the company’s trademark winged hourglass logo is said to be the oldest of any watchmaker. 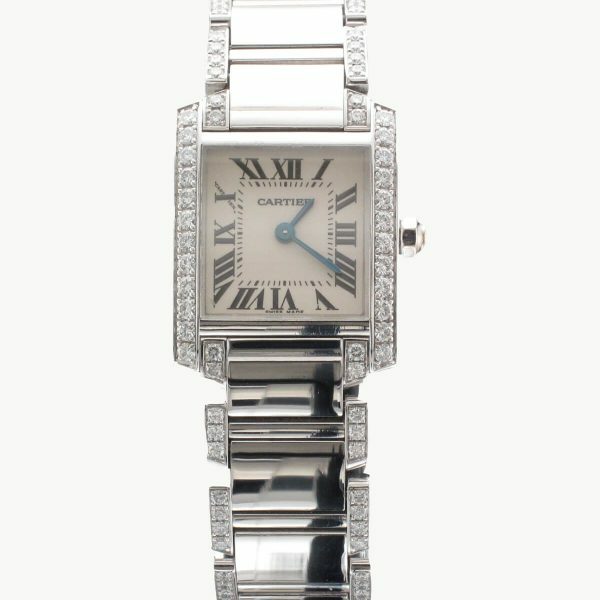 Here at Prestige Diamonds you can find some of the highest quality second hand Longines watches. 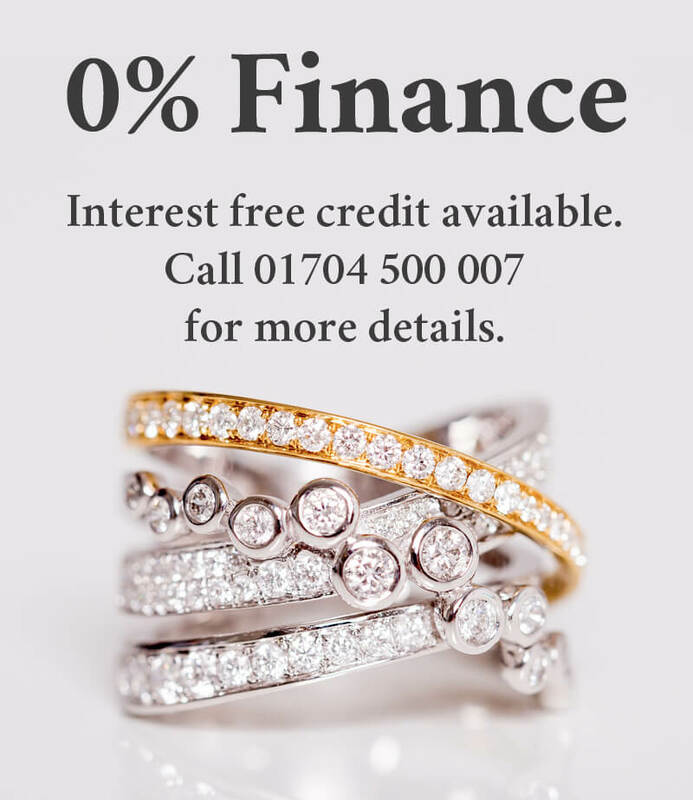 Just visit our Southport shop or give us a call. Longines originally sold its watches made from outsourced components and began building links with other countries. Today, the prestigious watchmaker has built up a world-class reputation and is now a member of the Swatch Group Ltd, with outlets in over 140 countries. The elite watchmaker bases its core values around elegance, tradition, sport, and heritage whilst also being at the forefront of the latest cutting-edge technical innovations. 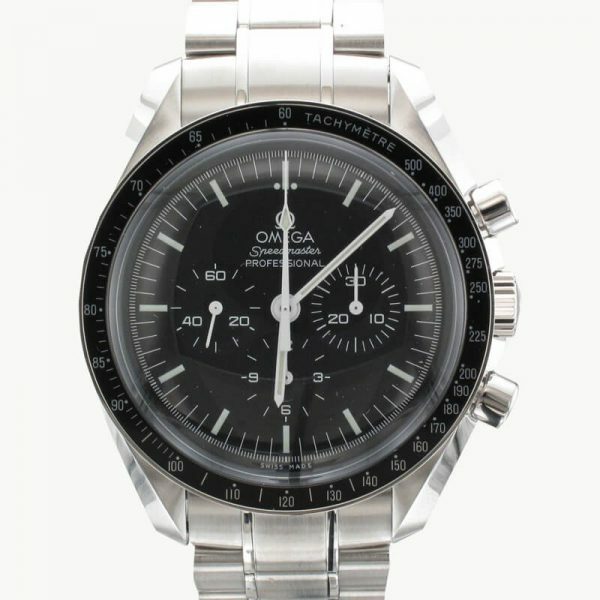 This ensures its watches are leaders in the field. The Swiss watchmakers famed for the sheer elegance of its timepieces developed the first self-winding calibre in 1945. Since then Longines has enjoyed a long association with sport since it developed its first chronograph movement in 1878. It was the official timekeeper at the first modern Olympics in 1892 and has since been an official partner of events such as tennis, equestrian sports, racing, skiing, and archery. Longines gold watches are also associated with award-winning actresses who are ambassadors of the famed brand. This highlights its reputation for class, elegance, and high performance. Longines gold watches are said to be some of the most sought-after watches in the world. Second hand Longines watches are also highly desirable. The fine craftsmanship and bespoke components used to make the watches ensure they will stand the test of time for years to come. With the exacting Swiss precision you would come to expect, the Longines Prestige Gold with Quartz movement is highly polished with a stunning 18ct gold case and bracelet. 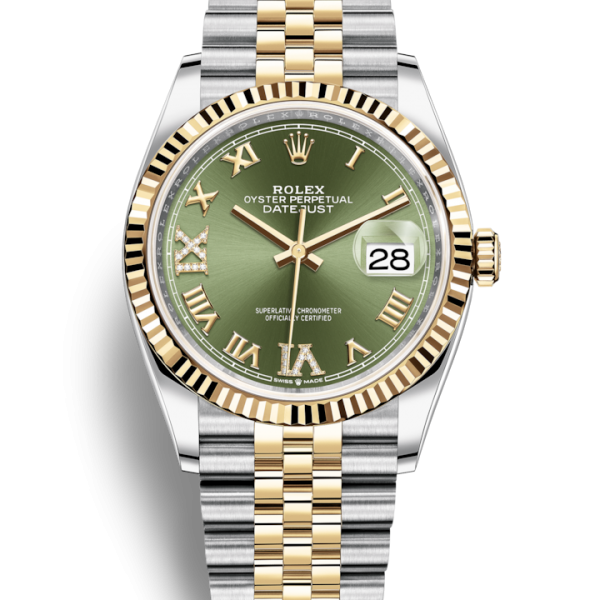 The white dial, complete with gold roman numerals, adds intricate detail that exudes style and class. For some of the best gold watches in Southport, the Prestige Gold from Prestige Diamonds is a must-have for any discerning individual who values a timeless and classic brand such as Longines.